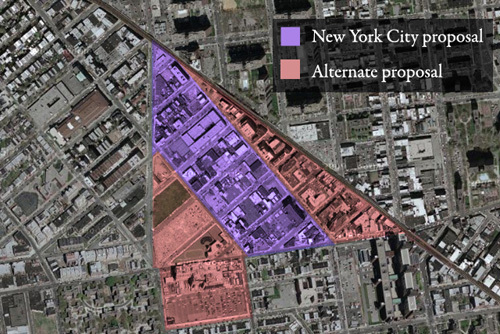 Markowitz approved the Broadway Triangle rezoning, with some conditions, which generally follow those set by the Community Board. Marty goes a bit further by identifying a specific place (Whipple Street) to get additional open space. He also signed on to (and strengthened) the proposal that local businesses be protected and given relocation funds. The Triangle moves on to City Planning now.